Ever harvested the chaga mushroom? If you’ve never lived in the north woods (or spent time in these environments), I would expect you to say “no” – but I wouldn’t put it past you, either. I, myself, have never harvested chaga. I have to thank my good friend, Lisa Maas, up in Alaska for handing off these priceless, healing nuggets to me that she herself received as a gift (no doubt from a seasoned chaga harvester). They could indeed be called the “black gold” nuggets of the medicinal mushroom world: looking much like gnarled charcoal that, once busted open, reveal tawny-gold, clay-like insides. She passed these on to me while still in Iowa before relocating to Anchorage – ironically, a northern Alaskan city near boreal forests where chaga spores are known to roam, spreading from birch tree to birch tree. 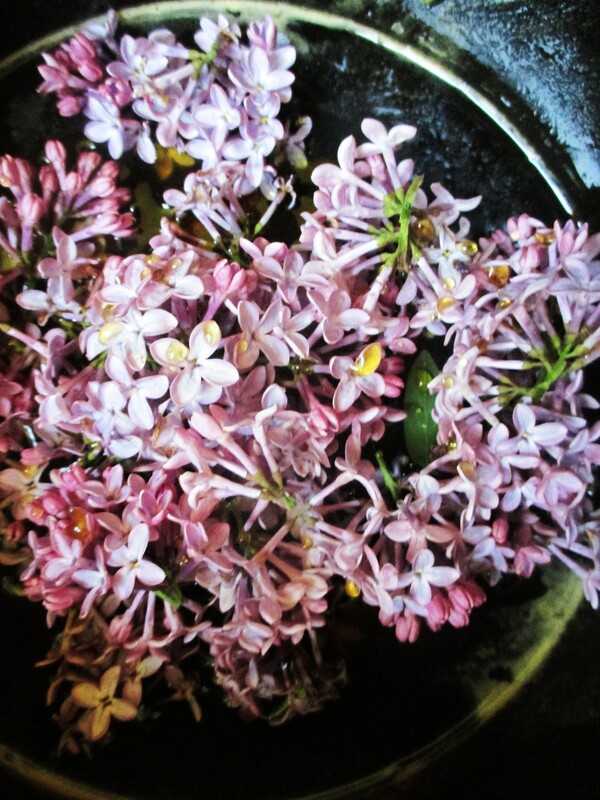 Not knowing what to do with them on her part – and me, on my part, being completely inexperienced with them – I took them gladly, seeing them as a new herbal adventure. Why take the chance on an unknown mushroom, you might ask? Because any healing mushroom, especially one rich in polysaccharides and triterpenes, can be made into a healing double extract – a recipe for which we will delve into later in this article. 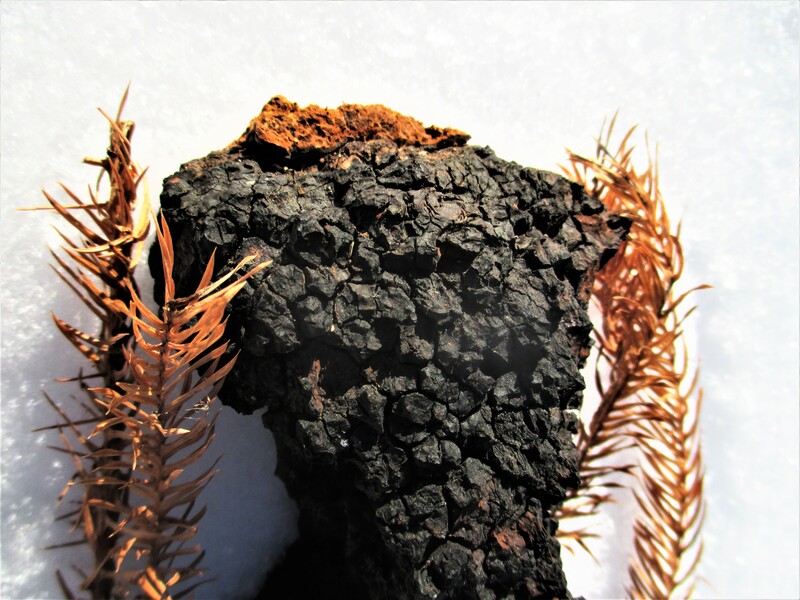 As stated above, chaga mushrooms are denizens of boreal forests, northern woods that host mostly conifer tree species, but also a mix of poplars, willows, and birches. And it’s the birch trees that are what chaga especially love. From small little knots to oversized chunks, these mushrooms crack and burst through the wounds, crotches, and notches in the trunks of these beautiful trees. While some might think these harvestable parts of the fungus are the reproductive fruiting body, that’s actually not the case: they’re called sclerotia, a part of the actual mushroom’s mycelial network, and the literal living, breathing organism part of chaga. Traditional use of the mushroom is well-documented, with especially important roles in the folk medicines of Russia, Eastern Europe, Siberia, northern China, Japan, Korea, and First Nations in the northern latitudes of North America. It was used as a healing tonic, brewed similar to tea or coffee, and given to strengthen the body against weakness and disease, to defeat cancers, prevent wasting, and even to promote longevity (markedly better than other mushrooms used by the very same peoples). Studies today are confirming a lot of these uses as very accurate for today’s illnesses, too. A north-woods, alpine, boreal, and/or taiga dweller, you’ll find it growing wherever it’s regularly cold in the northern latitudes, and where there are plenty of birches to be found. The northern ranges of Canada, Alaska, Scandinavia, and Russia/Siberia are the most well-known chaga haunts. But apparently you can find it in pockets of northern Minnesota, the Appalachian mountains, and the Adirondacks of the Northeastern U.S, as my well-traveled, well-mushroom-learned husband informed me. Being an Iowa local these days, a state that’s not quite northern enough to host chaga, I still wonder: maybe it could have, at one time in the forgotten past, at least in very hidden pockets and corners. After all, Iowa is host to the largest number of algific talus slopes in the world, small little micro-climate environments speckled across the northeastern portion of the state (known as the Driftless area). You can read more about Iowa, algific talus slopes, and herbalism here. Rich in yellow birch trees and mountain ash, these year-round cool habitats are supposed to be much like fragmented bits of northern high-altitude boreal forest, trapped deep within the heart of Midwest forest, prairie, and oak savanna. So who knows. Back when the state was home to a lot more algific talus slope habitat (which does host plenty of birches), perhaps there was a population or two. We’ll never know. Returning back to their love of birch trees, fascinatingly, chaga’s predilection for them has a lot to do with their healing properties. These fungi absorb betulins, a triterpene found in birch species (of the genus Betula), which are responsible for a great deal of their vigorous anti-cancer properties, and famous for surpassing those of most other highly touted mushrooms (including reishi and shiitake). It is theorized in one study that chaga takes betulin, a potent anti-tumor compound, and synthesizes it into betulinic acid – chaga’s cancer-fighting triterpene. The clincher here: betulin is powerful, but not bioavailable to humans; betulinic acid is, and can be taken orally. I forget where I heard this (it’s scribbled in my herbalist notes, for which any source is missing), but chaga was known to be the most potent when grown on a yellow birch tree. Apparently, the tree is much richer in its signature betulins compared to other birch species, thus lending any chaga growing upon it more powerful healing properties. So if you’re keen on learning to harvest the mushroom on your own, finding one up on a yellow birch means that you’ve stumbled on a prime specimen! Writing about everything to do with harvesting chaga would take a whole other article to properly illuminate. Still, there are some very important issues related to harvesting that absolutely must be touched on– particularly in regards to foraging it sustainably. Chaga is not an officially endangered fungus (yet), but it is fast headed in that direction. Because its healing properties are of such wide repute nowadays, the gnarled mushroom is often over-harvested (or, more accurately, incorrectly harvested) by commercial wildcrafters to make a quick buck with supplement companies meeting the consumer demand for chaga in their own lives. 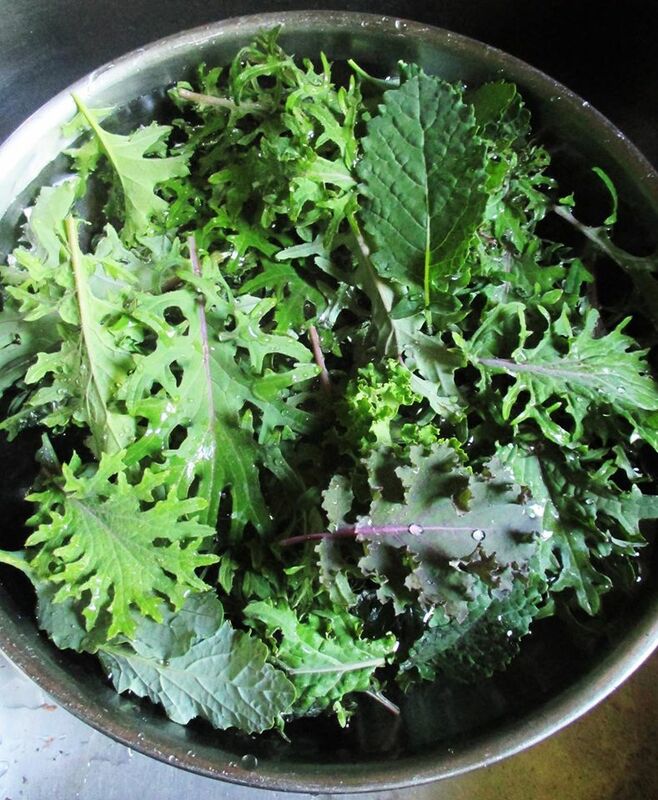 Foraging enthusiasts can do their own damage if they harvest it incorrectly, too– and the problem with over-harvesting appears to be the greatest in North America, and especially Canada’s boreal forests. It not only depletes chaga, but harms the birch tree from which it is taken, making the trees these fungi need more vulnerable to disease and death as a result. If you’re wanting to harvest (or purchase and use) chaga as sustainably as possible, make sure to examine a chaga-selling company’s harvest practices. Or, harvest it sustainably yourself: only take about a quarter of the chaga you encounter from each growth in the tree. That’s all you’ll need. Read how to sustainably harvest chaga here at Black Magic. Why Make a Double Extract? Why not just make a simple tincture? Or, for that matter, pick up a convenient supplement at your local co-op or store instead? Beyond sustainability, most folks who look into taking certain mushroom extracts may not realize: the properties of mushrooms (like lion’s mane, for example) are locked tightly away in one of nature’s hardest substances called chitin, a fiber that naturally occurs in these fungi. These contain the compounds you’re after, but your digestive system just isn’t equipped to get the betulinic acids out. That’s why double extracts are the way to go for a home preparation, and why non-double-extractions are products you shouldn’t buy. The combination of alcohol and water (specifically hot water) guarantees that all the mushroom’s compounds– both triterpenes and polysaccharides– will end up in your extract, so you can enjoy ALL the benefits that chaga can give: reduced risk of cancer, immune-boosting, antioxidant troves, and more. A powder or supplement alone won’t have it all, and solely a water or alcohol extract (separated) won’t have it all, either. Hence the need for a double extract! This recipe is inspired by Guido Masé’s reishi double extract. -Take your chaga and grind it up. I’ve been recommended hammers and cheese graters to do this, and really liked the cheese grater quite a bit. Chaga is tough, but I was surprised that it didn’t beat up the cheese grater at all. Grate or hammer the chaga into a powder or into the smallest nuggets possible, and then split that amount evenly in two parts. -Using the first part, prepare a tincture by covering the powder with a solvent of 75 percent alcohol, 15 glycerin, and 10 percent water (if opting out on glycerin: 90 percent alcohol, 10 percent water. Glycerin is meant to help with the emulsion). -Set tincture aside, and let it steep for four weeks, shaking it occasionally. Then strain it and measure its volume. Shaking chaga tincture, you’ll notice it forms a frothy, foamy head, quite a bit like root beer. -After you’ve strained the tincture, take the second part of the chaga mushrooms and simmer them for at least one hour, preferably two or more, in twice as much water as you used for the total solvent volume. Keep adding water, if necessary. -At the end of the simmering, strain it all out and reduce the volume of fluid you have left by boiling it down so that it equals the volume of strained tincture. Take this off the heat and allow it to cool completely. -Combine the simmered broth and strained tincture, mixing well with a whisk. Make sure you are adding the tincture to the broth and not vice versa to reduce the amount of concentrated alcohol the constituents in the broth have to endure. -Bottle and store, preferably in a dark-tinted glass bottle or container.